Apple Store for iOS has been updated to bring rich notifications support for iOS 10 users, which allows you to perform actions versus standard notifications, such as from the lock screen. 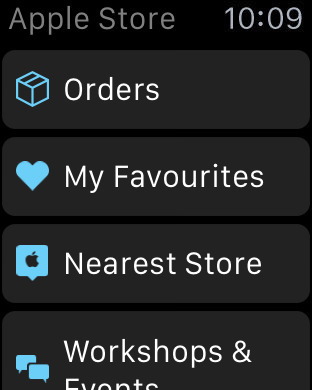 Also new is the ability to purchase your marked favourites directly from your Apple Watch using Apple Pay, along with various improvements and performance enhancements. – Apple Store App supports IOS10 rich notifications for many activities. – Buy accessories from your favorites with a single tap on your Apple Watch using Apple Pay. We updated the app and tried to purchase an accessory in our Favourites list on Apple Watch. It didn’t give us the option to buy as all it says is ‘View details on your iPhone’. Click here to download Apple Store for iOS in the App Store.